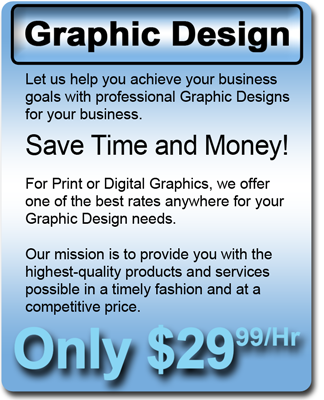 Save Time and Money with our professional designs for your web or print application. 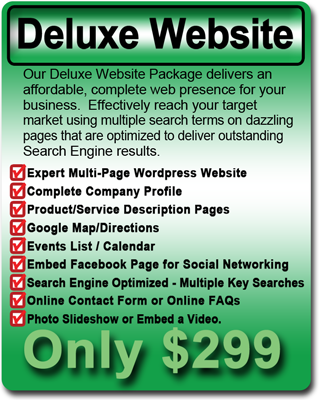 We proudly design all websites in Wordpress so you can have fast, professional results! We are huge fans of new businesses. Let us help you begin getting your new business endeavor noticed. We offer a great start-up package that is comprehensive and affordable. We combine Print, Design, and Web to drive customers to you. Check us out and see what we can do for you.